Finding a home for your science fiction or fantasy novel can be difficult, especially if you’re looking at publishers who take all genres. There’s a huge market for speculative fiction, as long as it doesn’t get lost in a mess of books of other genres. 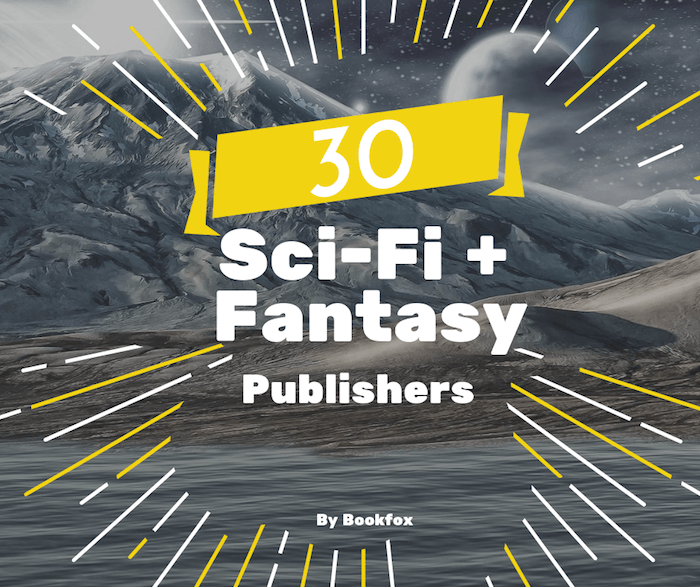 To avoid that, the thirty publishers below are looking specifically for stories in the sci-fi and fantasy realm. Hopefully the below will be helpful to you. Good luck finding a great home for your novel! 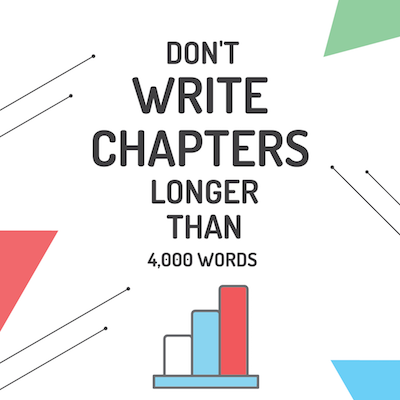 Chapters give readers a stopping point without abandoning the book. They also allow readers to pick the book back up without feeling completely lost. A short story is a fantastic model for a chapter because it offers a beginning and end (a complete story!). And it’s worth noting that the perfect length for a short story is around 4,000 words. You think you want a Big Five publisher, but are you sure? 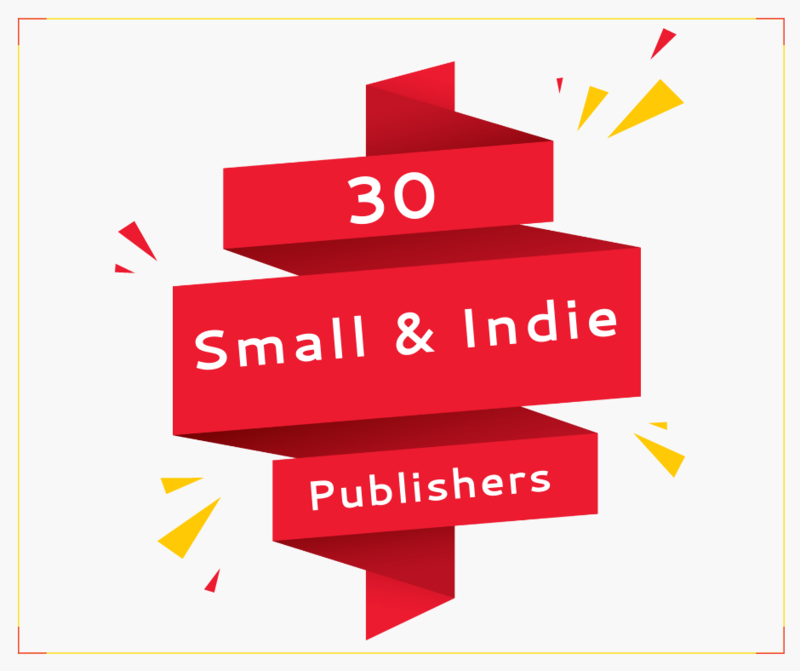 Many established writers prefer to go with small and indie publishers, because they’re looking for a long-lasting partnership and more individual attention. Many of the small publishers below focus on literary fiction, but there are some for nonfiction and poetry as well. You’ve considered self-publishing, but you have your doubts. 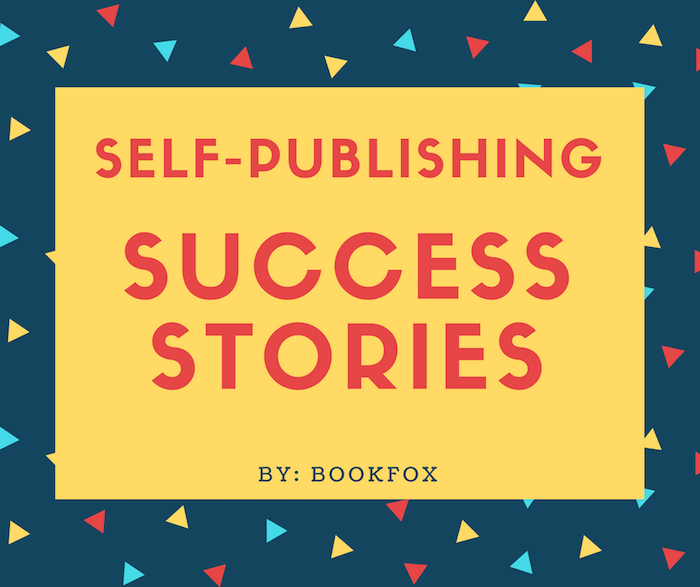 Here are stories from people who became wildly successful: they got their book in the hands of thousands of readers and made a bucketload of money. And all without waiting for years and wading through mounds of rejection from traditional publishers. Learn from how these 7 writers got movie deals, quit their day jobs, and gained tens of thousands of readers. Many publishers want stories with romance in them, but what about publishers who specifically want romance novels? 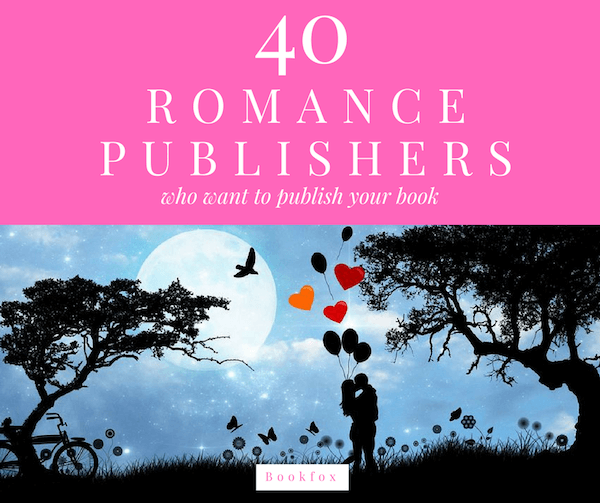 All of the 40 publishers below are looking for romance, and some of them accept only romance novels/novellas (of varying heat levels). Some of them even vary by romance sub-genres—and no, not just erotica—so you can personalize your submission options even more. Good luck finding a place for your romance novel or novella! 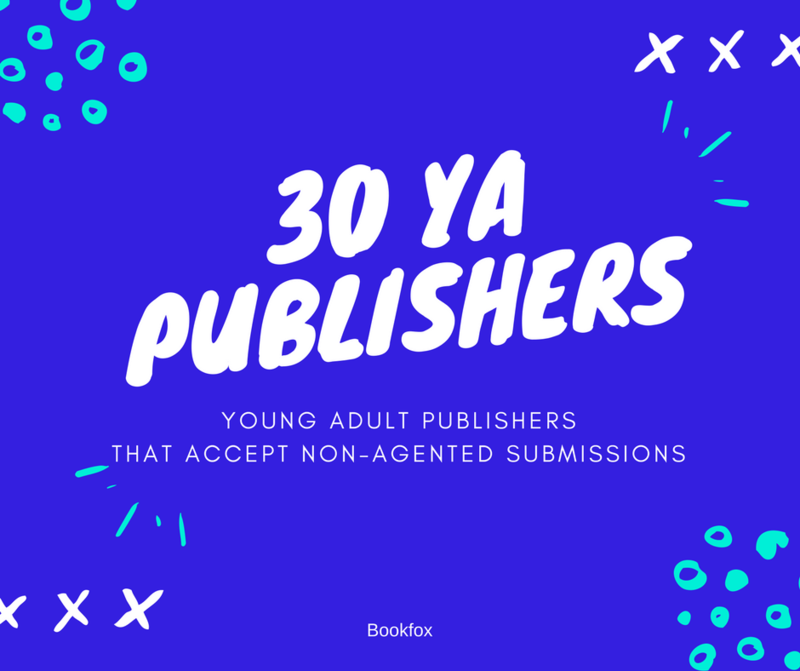 Below you’ll find a list of 30 YA publishers that will provide you all the information you need to get your novel or nonfiction book published. The best part? For the vast majority of these publishers, you don’t even need an agent. You can send your manuscript directly to them. Sending out manuscripts can be scary, especially because so many publishers exist. 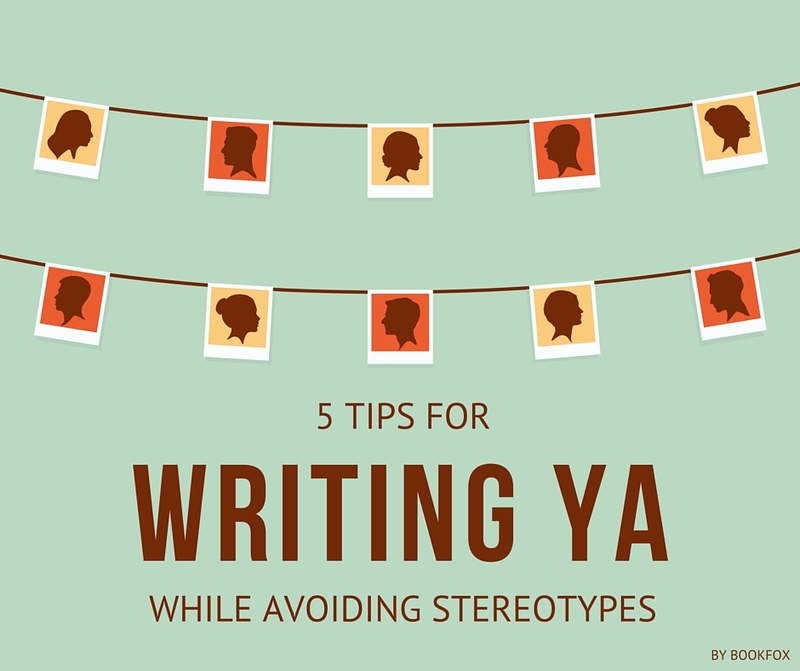 Hopefully this list will help narrow your search and give you a better chance at finding a good fit for your YA book. 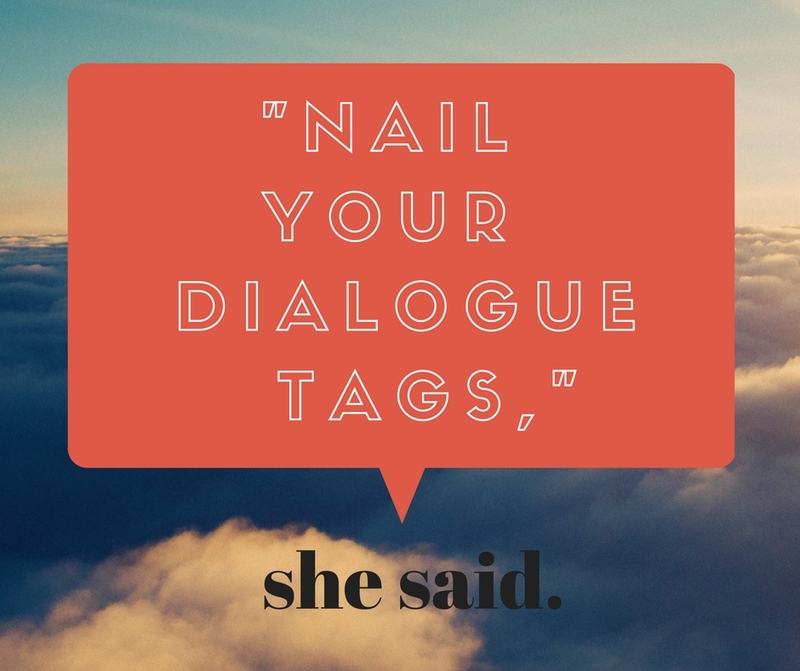 One of the hardest things about writing is nailing dialogue, and many writers mess up dialogue tags. How do you describe with mere words the complexity of a conversation? Unlike film, in which characters’ expressions and inflections can be clearly observed, in writing, the author has to paint these scenes without using a visual image. High school English teachers and lazy writers will tell you to primp your dialogue using a slew of adverbs, excessive italics, or obscure verbs in place of “said.” But more experienced writers know that less is always more. You can write everything necessary to vividly depict a conversation using more delicate methods. A lack of creative writing ideas often leads to a writer’s worst fear: writer’s block. It’s so easy to fall into its clutches, spending hours at your laptop (or notebook or typewriter) writing sentence after sentence only to cross every one out. Or even worse—to sit an an empty page and write nothing at all. Sometimes it takes time and hard thinking to get out of the rut once you become stuck. Sometimes, however, it takes a little more than that. Sometimes it just might take some outside help. It can be exceedingly difficult to find solid, mature creative writing ideas on the internet. 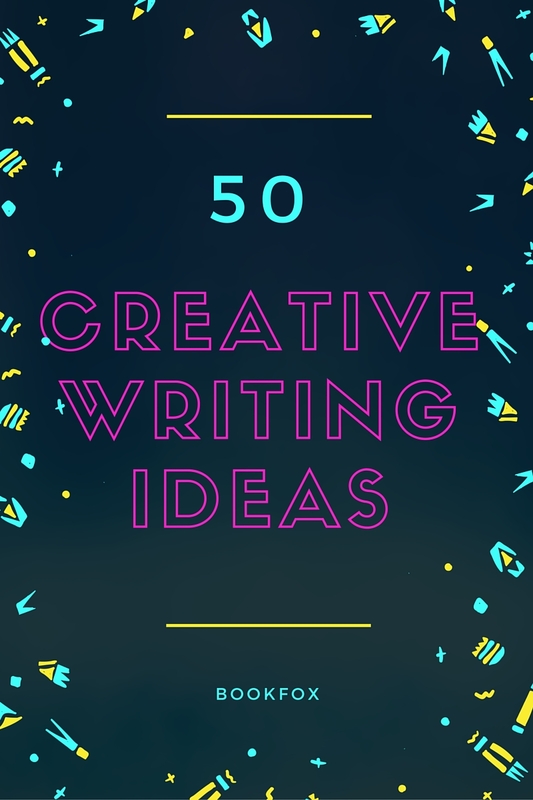 If you Google “creative writing ideas,” most of what comes up is directed at children or casual writers looking to practice a hobby. But what about creative writing ideas for adults? What about when you have the dedication, passion, and experience with writing, but you just don’t have the ideas? Writing young adult novels is a bit like playing Concentration, the memory game where you have a bunch of mixed-up pairs of cards facedown and have to match them up by randomly flipping over two at a time. You have to remember how it felt to be sixteen and simultaneously enamored and terrified of the world. Everybody has writing tips for authors, especially people who aren’t writers. “Write about vampires,” your cousin says. “Write something like Harry Potter,” your niece says. These writing tips are generally unhelpful, to say the least. Which is why all this writing advice from 50 famous authors is simply stupendous. 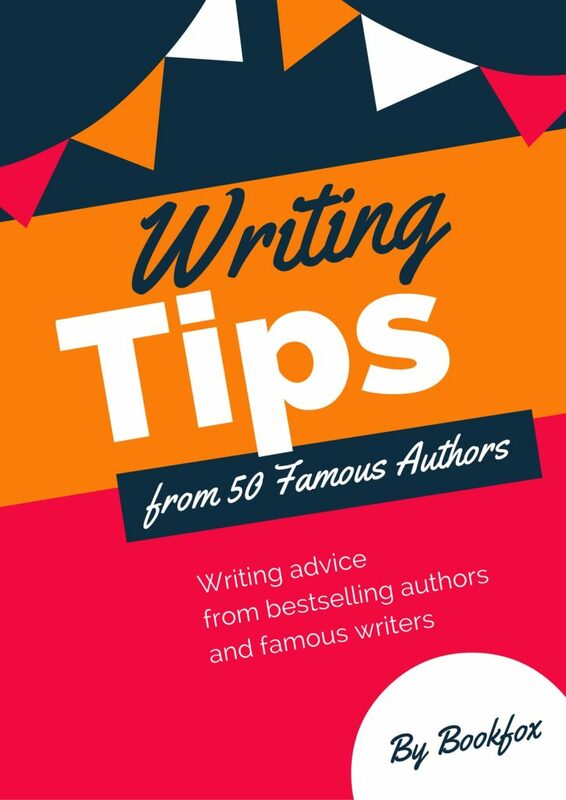 You get access into the brains of 50 very famous authors, to get the best tips for writing, and it’s not abstract hypotheticals but based on what they practice. (If you don’t need writing advice but only some inspiration, check out my recent article on how famous writers get inspired).